There is a clear link between your wellbeing and academic success. To help you make the most of your time at University, we provide a wide range of face to face, telephone and online support. Student wellbeing provides support to all our students on any issue, and provides a confidential counselling service. If you need advice and guidance on anything health-related issue, we will do all we can to help you. There is a GP surgery, The Park Medical Practice, at the Kedleston Road site, which students living in Derby can register with. If you are a student living in Buxton, please find local healthcare providers. Our Health Practitioners provide confidential consultations on a whole range of health and mental health issues. If you are fostered, a care leaver or have had experience of living in care, support and guidance is available from the time of your application through to completion of your studies. We also provide specialist support services for students with a specific learning difficulty, disability, autistic spectrum disorder or a long-term health or mental health condition. We know that achieving success at University is affected as much by your wellbeing as it is by your academic ability. If you are happy and confident within yourself and your environment, then you will be far more able to achieve the success that you deserve. 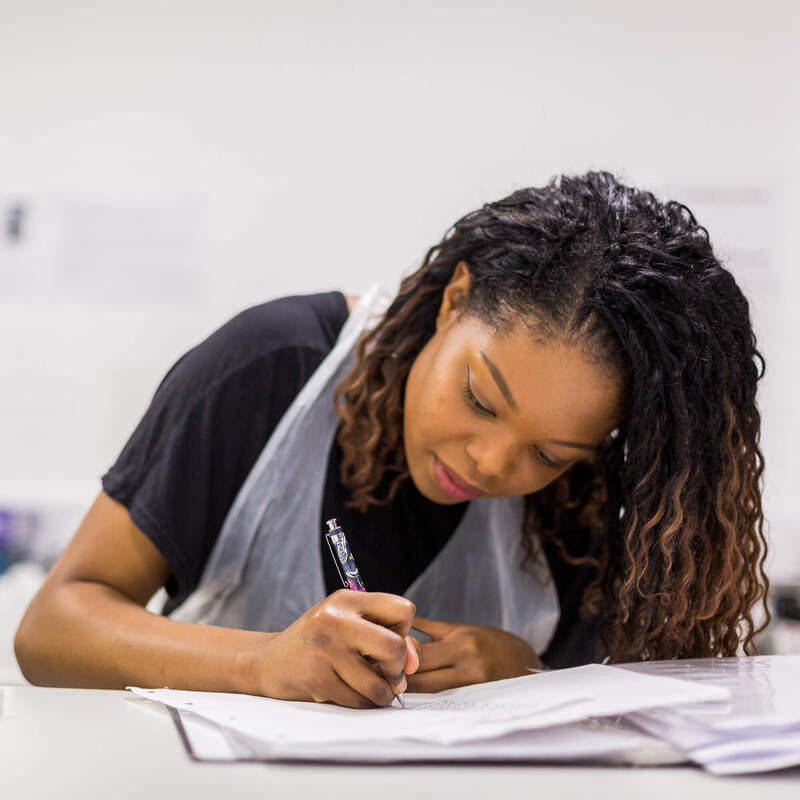 We really want you to be successful and enjoy your time at University, and we are here to support you with anything that may impact on you, your academic performance or your experience as a student. Our support can help you with a whole range of things, from budgeting to exam anxiety, finding part-time work to juggling your life and meeting new friends to managing significant and serious problems. We understand that having the right support package in place, as soon as possible, is key to ensuring that you get the most from your time at university. Attend a welcome event or summer school. Our Student Centres can be the first port of call if you have a query or question and aren’t sure where to go. The Student Centres have strong links with teams across the university to enable you to find the right support for your needs. Our chaplains and faith advisers in Derby and Buxton represent our diverse and multicultural community. They work across both our campuses, organising talks and discussion groups, Fairtrade lunches, social justice campaigns and days out. They’re always there if you need to talk to someone for personal and confidential support about any issue – it doesn’t have to be faith related. You can also get independent advice and guidance from the Union of Students.